What would be life without adventure? What is life without travel? Meaningless! Join us to explore and experience the wonders of Africa. We are a private owned tour operator based in Zambia offering amazing and memorable tours to Zambia and neighbouring countries (Botswana, Zimbabwe, Malawi, Mozambique, Namibia and Tanzania). 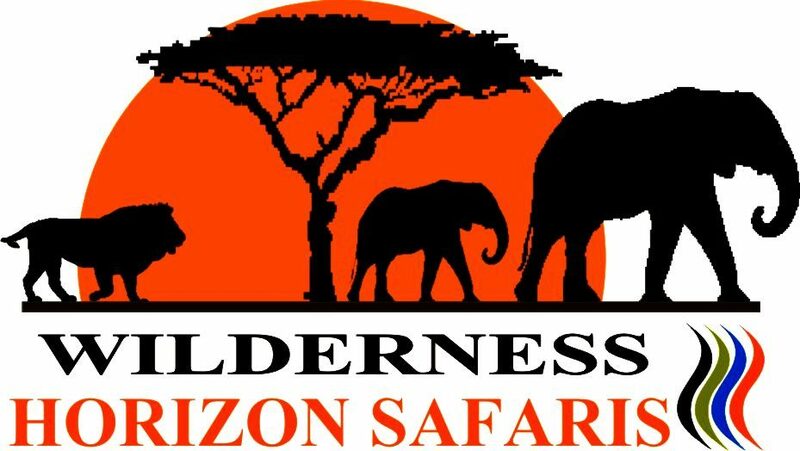 We offer scheduled safaris with guaranteed departures and tailor-made safaris to suit a client interest, requirements and budget. We have a wonderful and experienced team to tailor-make your perfect African adventure. We also offer transfers to all destinations in Zambia. When you travel with us, you are not a client but you become part of the family so join us to EXPERIENCE AFRICA, EXPLORE, ADVENTURE, TOUCH THE HORIZON.